Q: In terms of security, why is using a VPN a good choice? A: Using a VPN allows businesses to do their work and be confident they are protecting their data, and data of their clients. 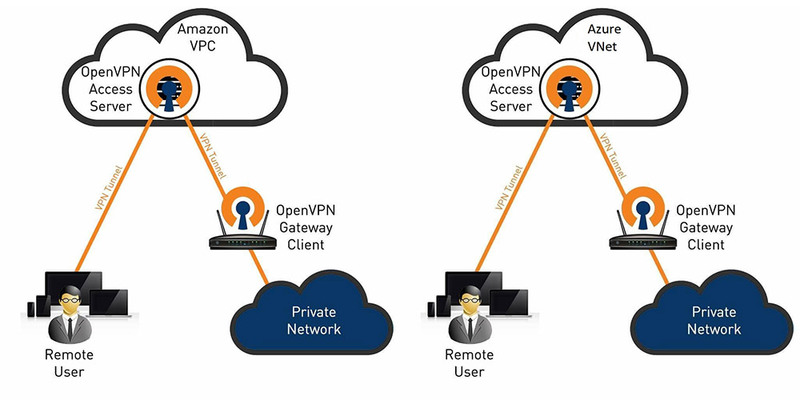 OpenVPN, specifically, allows companies to deploy their applications and resources on a private network or private cloud to insulate their data, applications, and resources from the unsecure “public” internet, while at the same time, enabling business users and employees to access that data securely and remotely anywhere in the world. Q: What advantage does your product offer in contrast to your competitors? A: OpenVPN is “open source” software recognized, reviewed and validated by industry and security experts around the globe as having the most secure protocol, strength of security methods and algorithms. Using “closed” products offered by competitors means less flexibility for businesses, plus having software that is “closed” means it’s not accessible by security researchers and experts to review and validate the strength of the product. We are proud to have been tested – and trusted – by more than 100,000 businesses worldwide, with more than 50 million downloads to date. 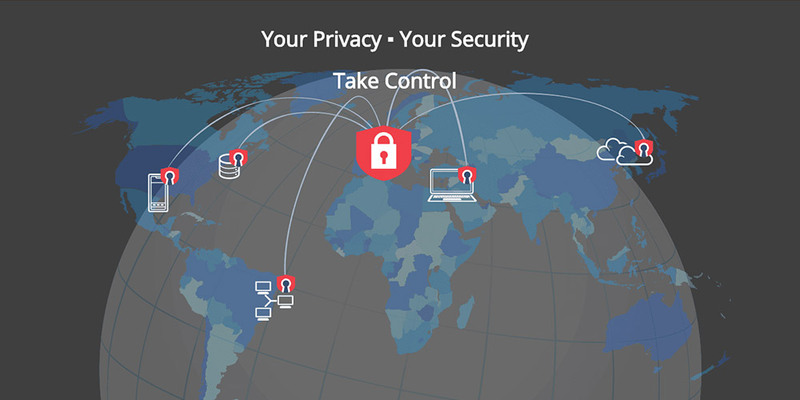 OpenVPN is supported on a wide variety of platforms, including Linux, Windows, Mac, iOS and Android, to mention a few. Q: How would you convince the reader to start using OpenVPN? A: For the business community, we offer scalable services that can be customized to fit the needs of companies large and small. Last year, we launched in the Amazon Web Services, or AWS store. Then, just this month, we announced our OpenVPN Access Server is now available in the Microsoft Azure marketplace, making the integration of our products much easier to implement. For the consumer and small business owner, we offer a product called Private Tunnel, which includes a free trial period. After that, it costs as little as $6 a month to protect up to three devices, and additional devices can be added for a minimal cost. A: Our plans are to continually develop and evolve our OpenVPN software platform and products to meet the growing needs of online security for companies throughout the world. Each day there are new cyber threats out there. Each day, we work hard to keep our users and their data safe. 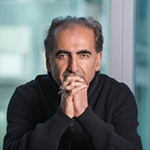 In the next few months, we aim to enhance our operations to support a growing, global customer base, expand our network infrastructure and grow our marketing and public relations outreach to educate the market about OpenVPN. Our goal is to offer the most secure remote access solutions available for consumers and businesses – large and small – anywhere in the world.